You would think with all the attention media gives to bellies and butts that those would be the areas of the body most of you women ask me about. Wrong. 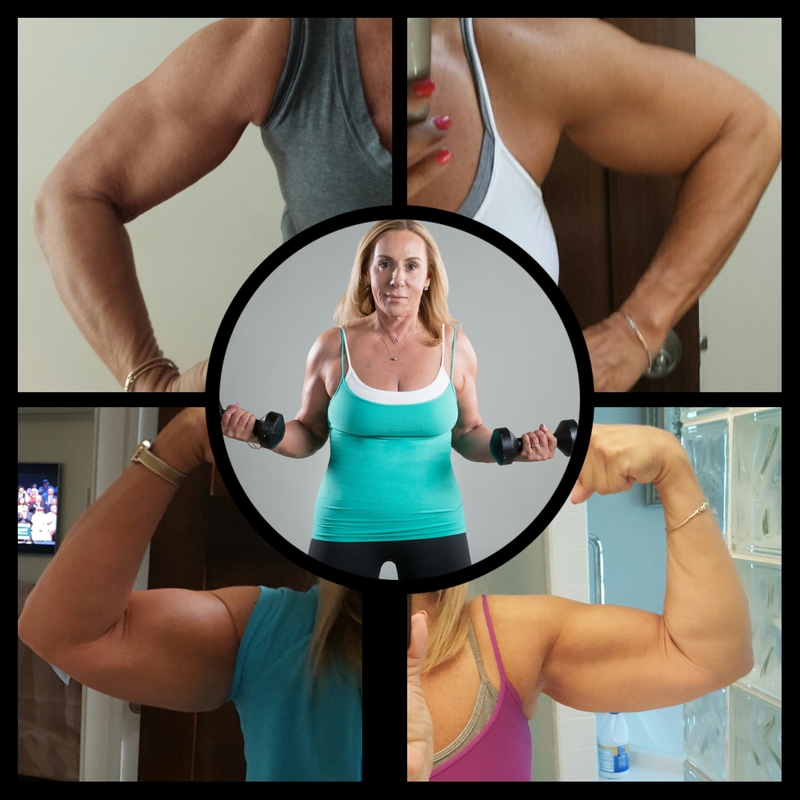 I am asked more about my arms than any other fitness related topic. 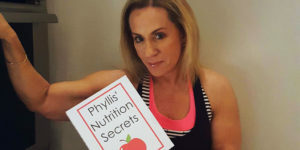 So many of you have reached out to me inquiring how you can achieve this look so I decided to give you a weekly workout schedule to show you how to sculpt and tone your over fifty arms. It’s important to remember that although we can do wonders working on building muscle, maintaining lower body fat achieved through cardio and a healthy diet are a must. You can build all the muscle you want but if it’s covered with a thick layer of fat it won’t be noticed. This is true for any body part. Be mindful that your arms are just one part of your body. Please don’t use all your allotted “exercise time” just on arms. It’s important to also work your abs, chest, back and legs. Remember, a hard leg workout like “No More Jiggle” burns a lot of calories! That video is like doing weight training and cardio at one time — a real time saver. Many of you might be wondering why I have included shoulders in this arm program. A more prominent shoulder is the anchor of a sculpted arm. What you might think is arm definition is actually my deltoid muscles so make sure not to skip that workout. As with any exercise routine, start slowly and build up. 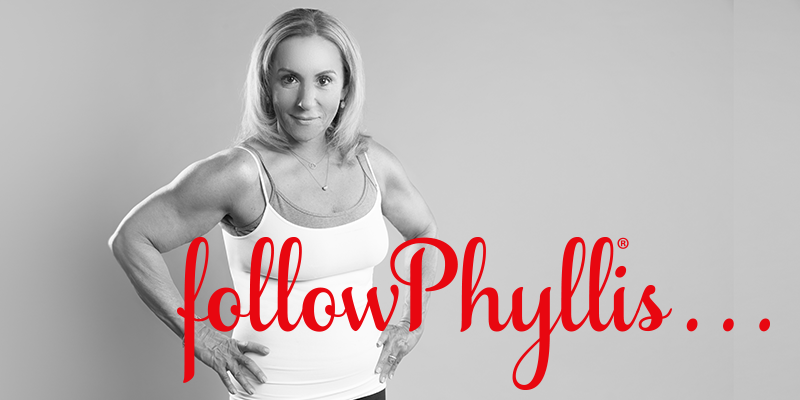 Just because I recommend a particular sequence, injury is not the way to achieve sculpted and toned arms over fifty. Consistency is the key but be smart. Your body talks to you and I encourage you to listen to it! Once you get going no jewelry needed — those beautiful muscles are all the arm candy you need! 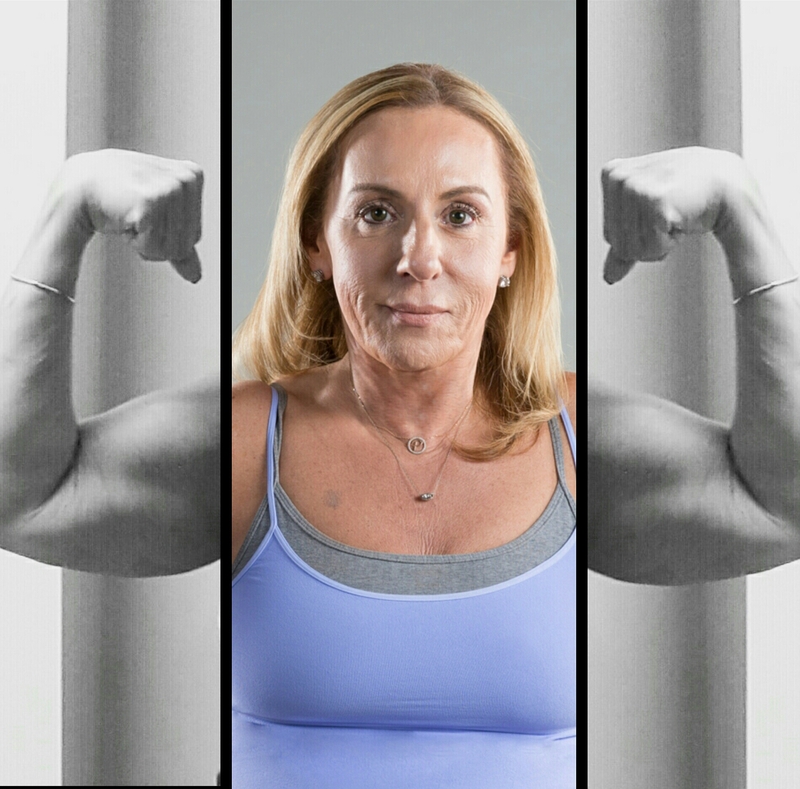 The best way to sculpt and tone your over fifty arms is to be consistent. Start by exercising your arms 3 days a week and work up to 5 days. It doesn’t matter what days you workout but make sure to include rest days. That means when you can handle 5 days a good sequence might be: Monday, Tuesday, Wednesday, Friday and Saturday. Always make sure to fit exercise into your schedule — do what works best for you.